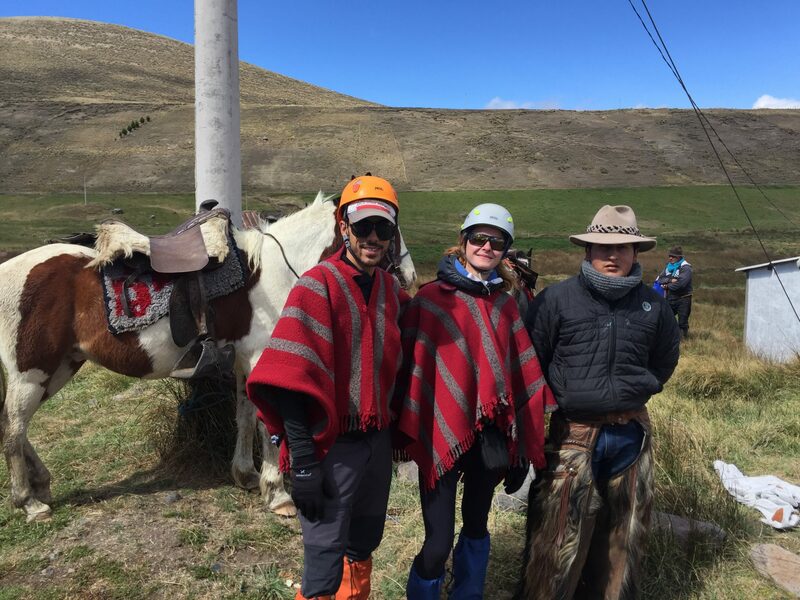 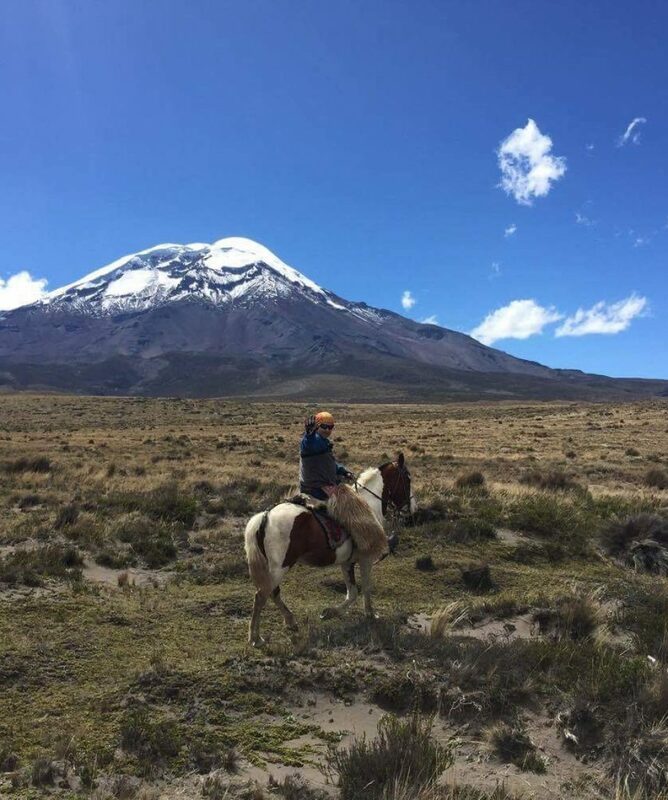 Saddle up and join us on a high-altitude Horseback Riding tour around Mount Chimborazo, Ecuador’s highest mountain. 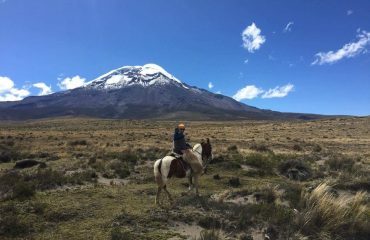 We organize 1, 2, or 3 day horseback riding tours inside the Chimborazo National Park across the Andes paramos towards the colonial town of Salinas de Guaranda, the Carihuairazo Valley and Portal Andino. 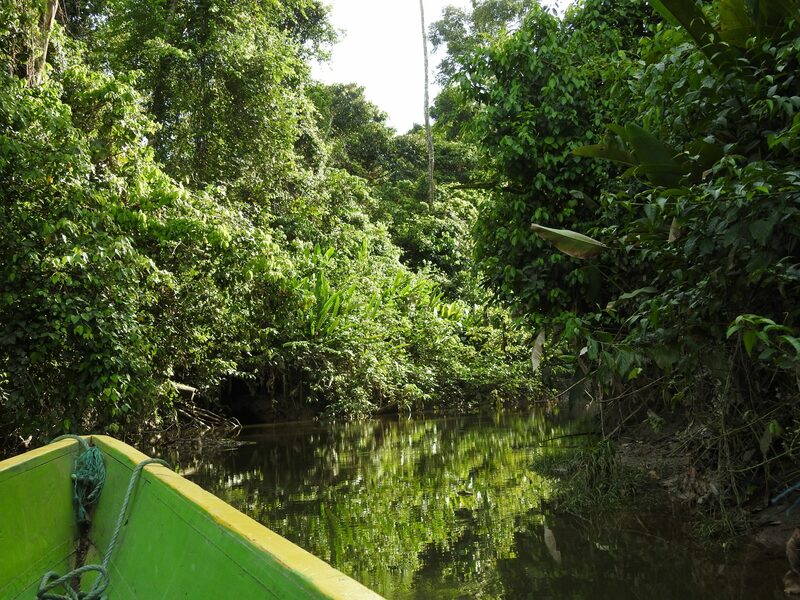 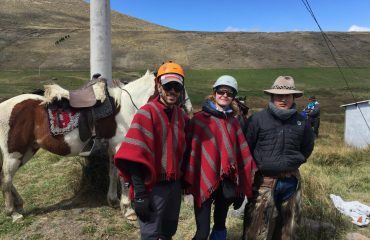 On the 2-3 Day trip we pass by Salinas of Bolivar, a small community, famous for its social and sustainable development programs as well as its cheese and chocolate cooperatives. 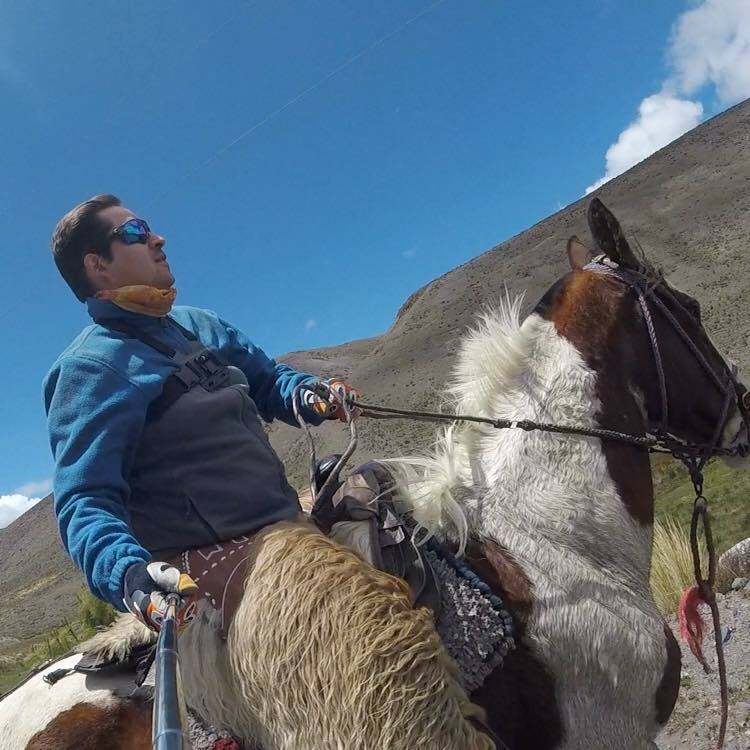 Each day consists of 4 to 5 hours on horseback across the Andes paramos and each new day has dramatically different landscapes from the last.  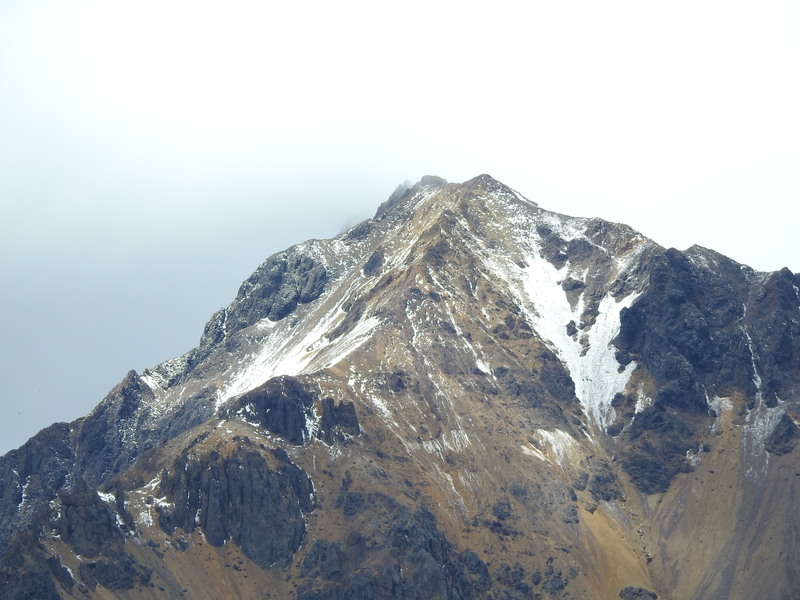 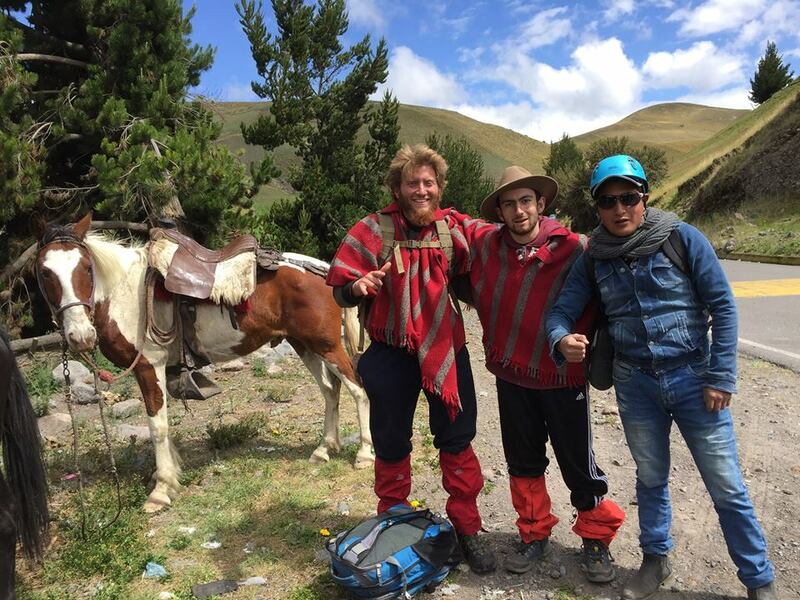 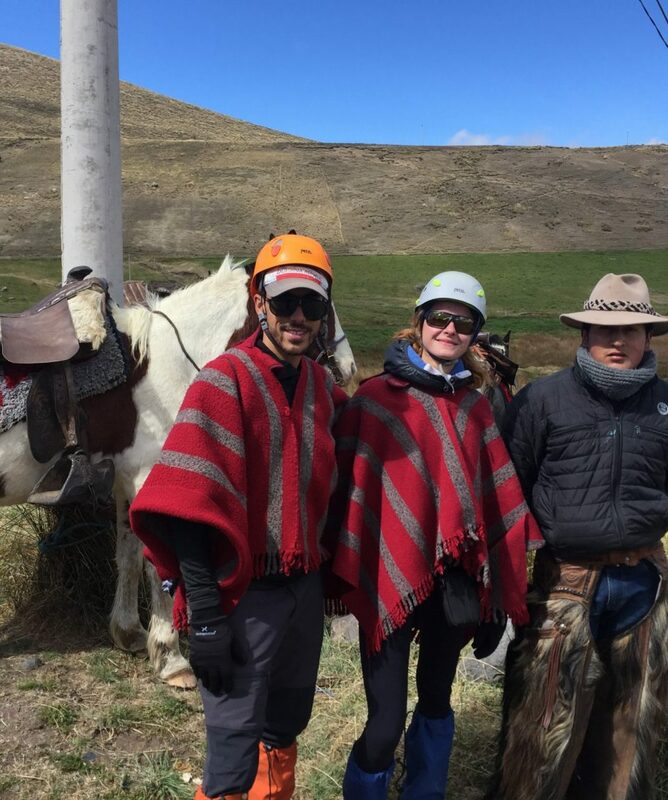 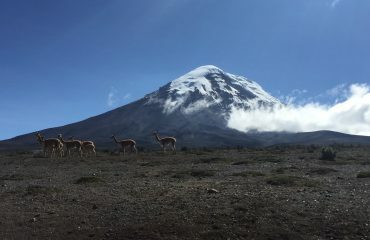 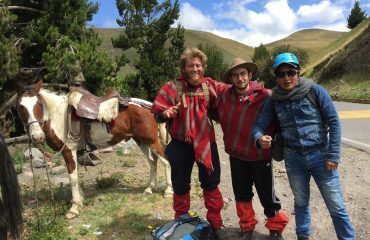 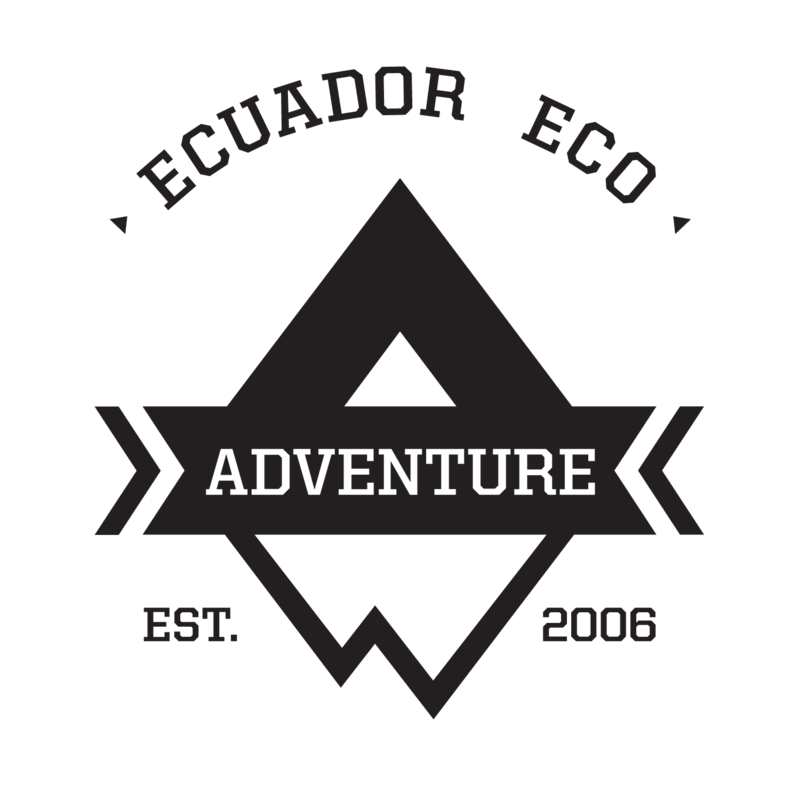 Ecuador Eco Adventures specializes in horseback riding in Ecuador‘s Chimborazo National Park. 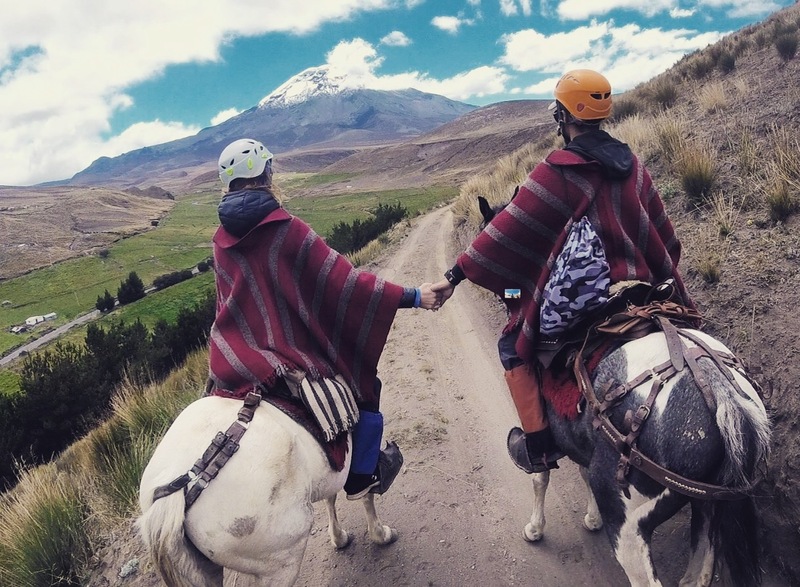 *Minimum of 2 people needed. 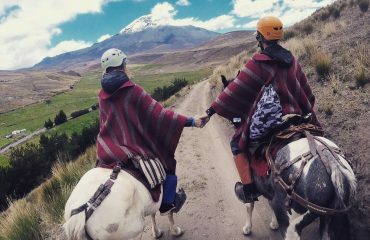 Perfect for couples, families, and small groups. 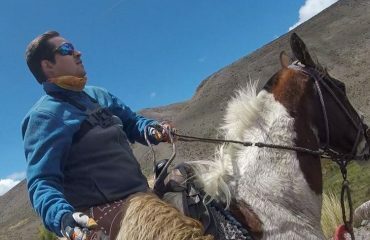 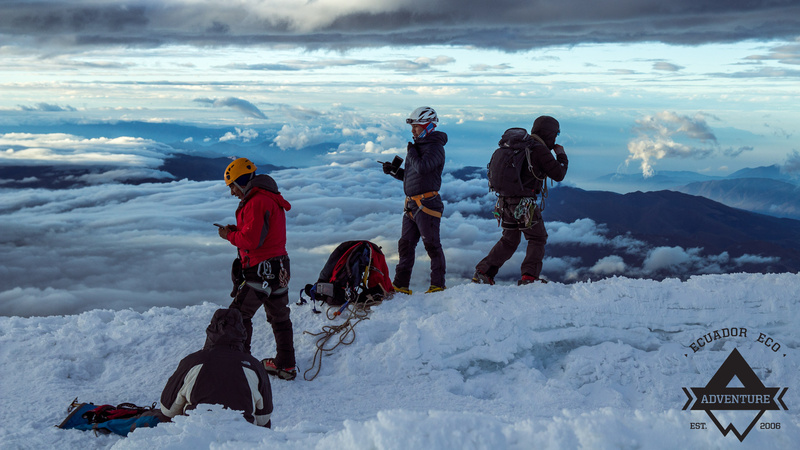 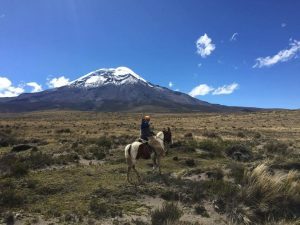 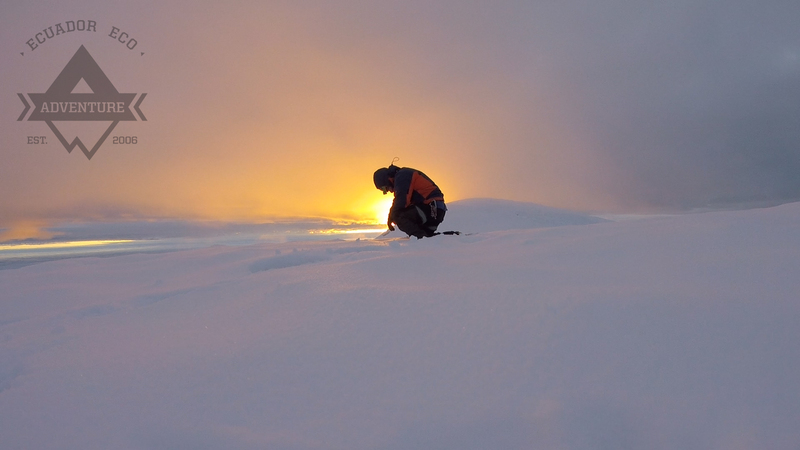 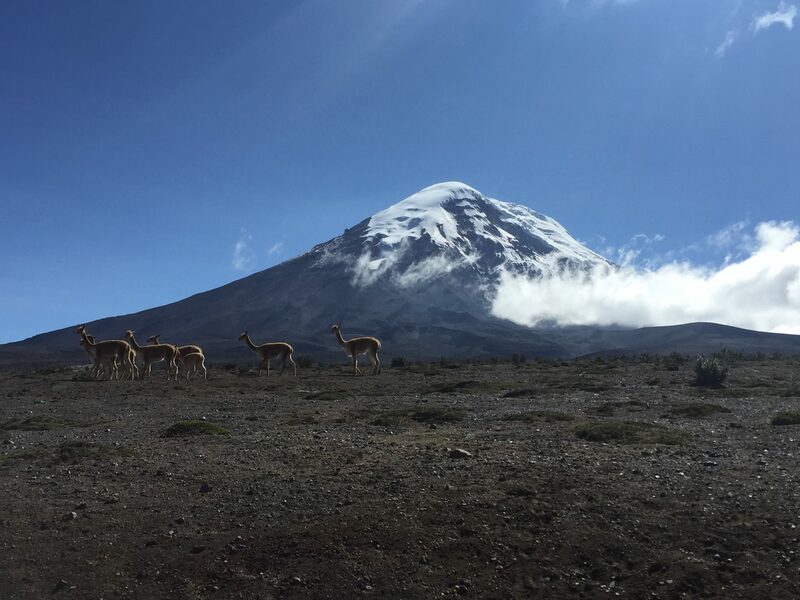 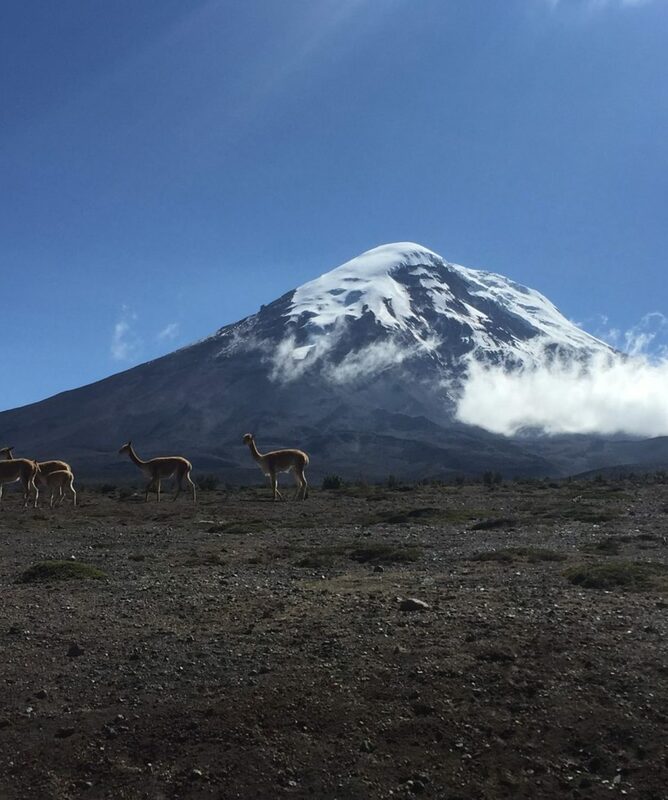 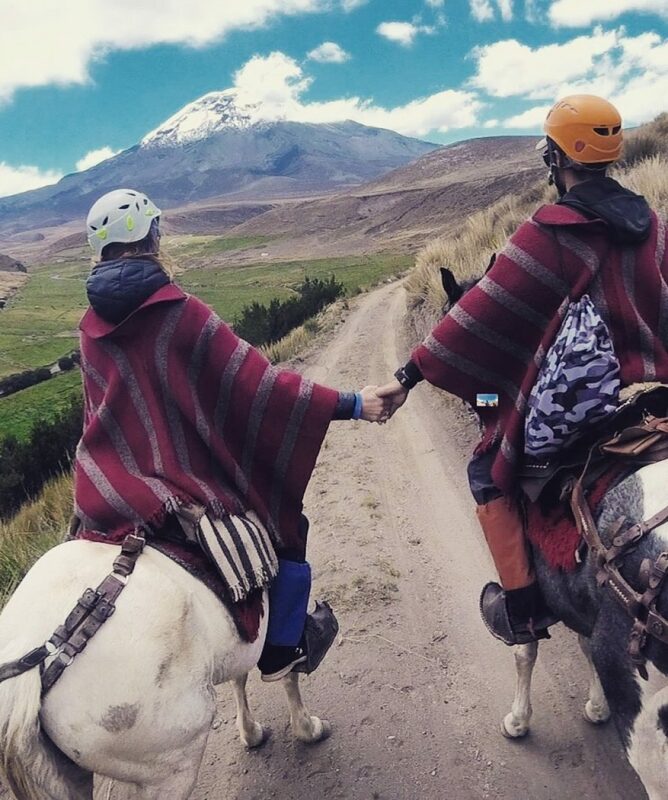 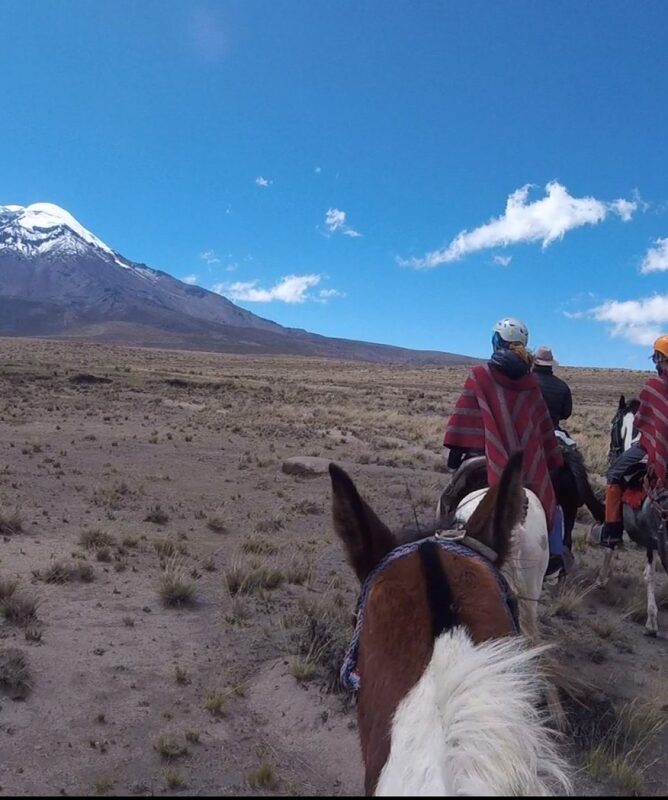 All about the Horseback Riding Chimborazo.